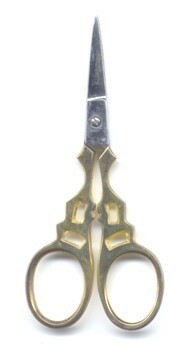 Contains everything you need to make the Necklace, except for a pair of scissors. 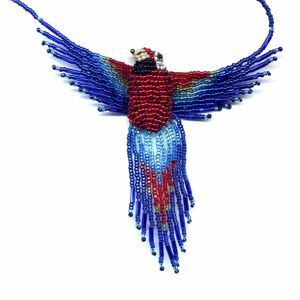 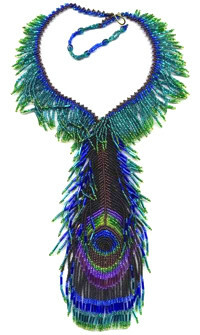 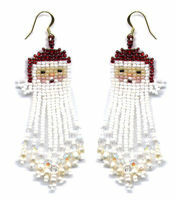 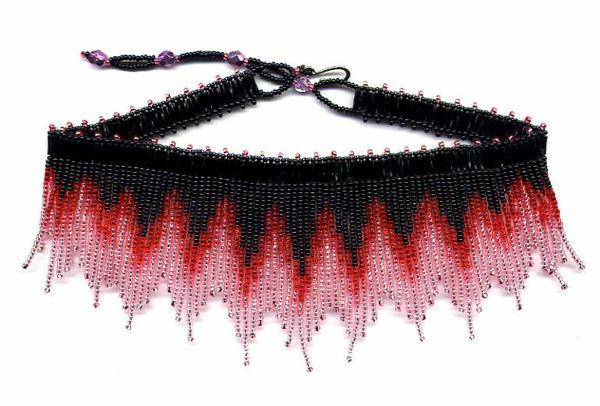 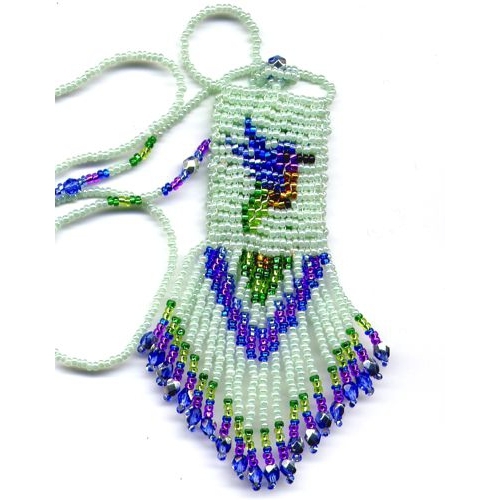 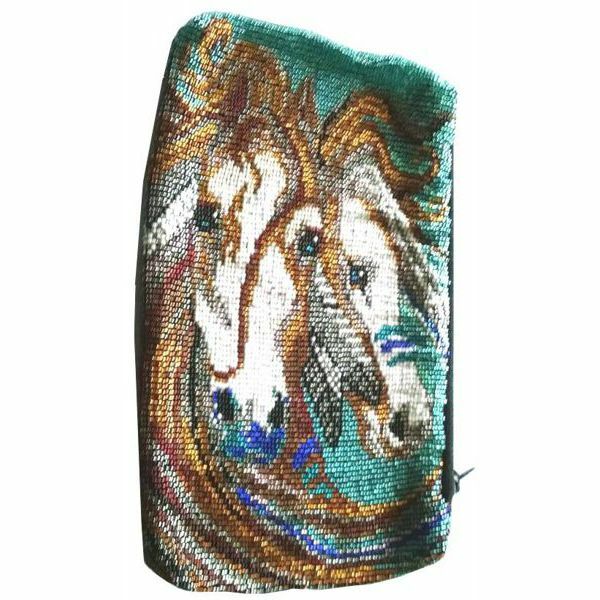 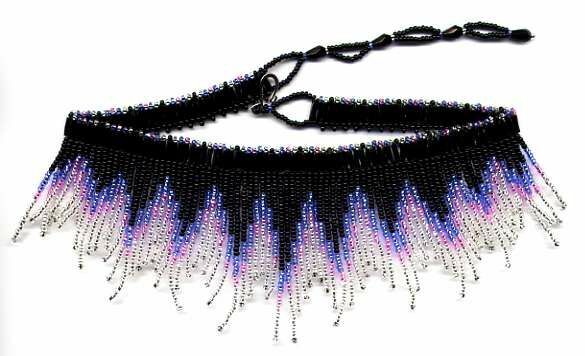 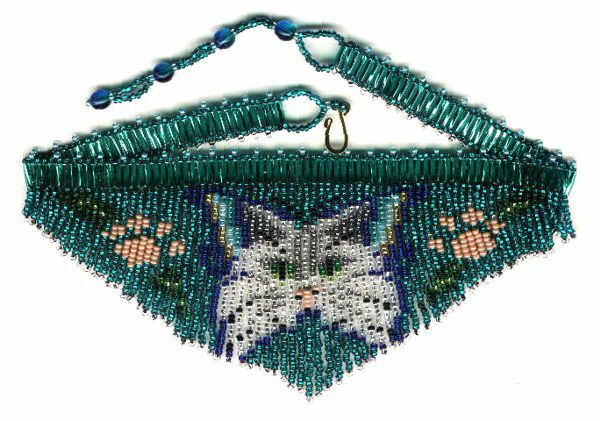 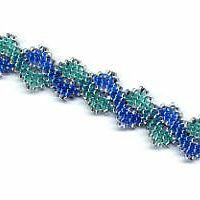 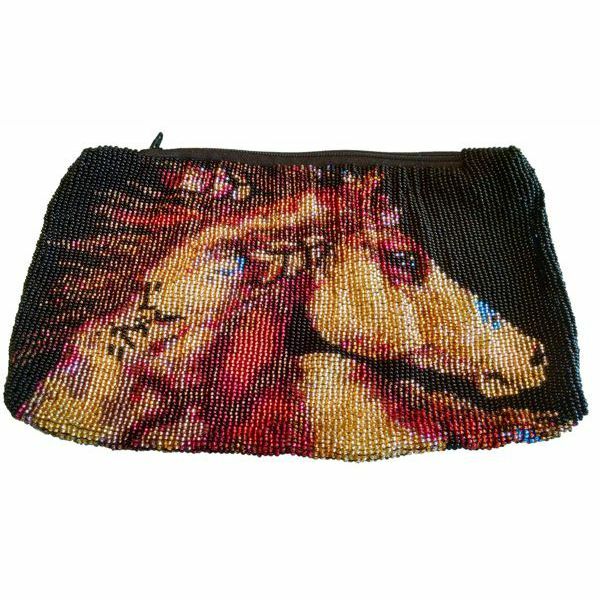 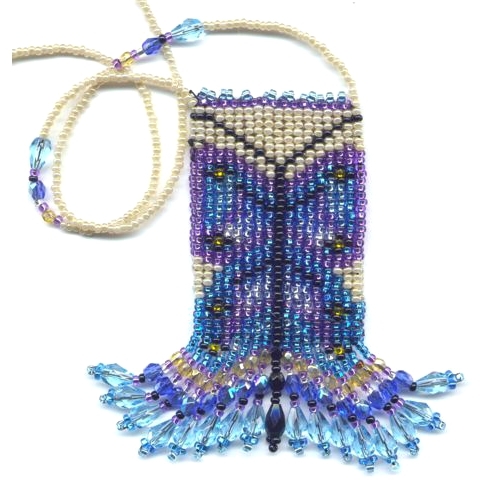 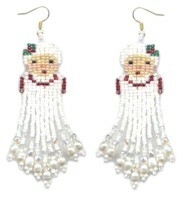 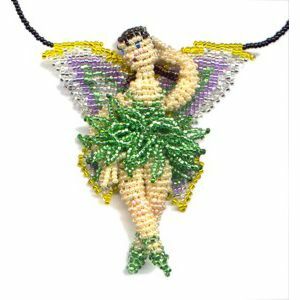 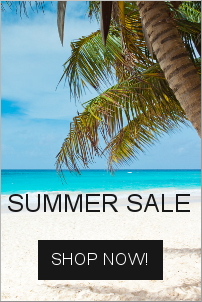 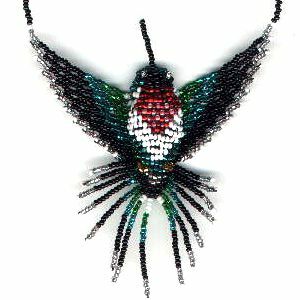 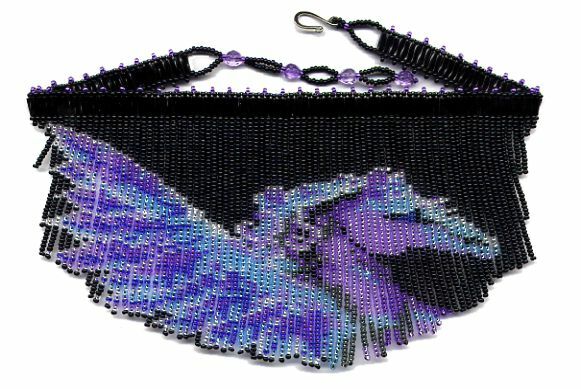 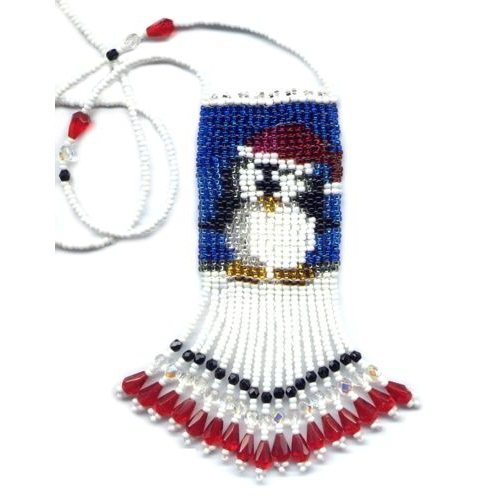 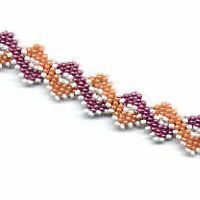 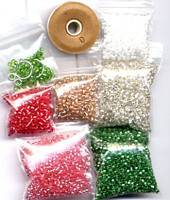 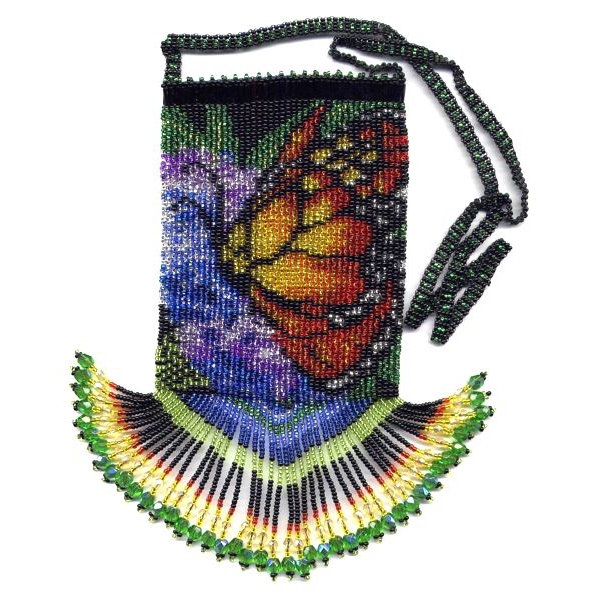 If you would like to learn bead weaving I recommend the Santa Pattern! 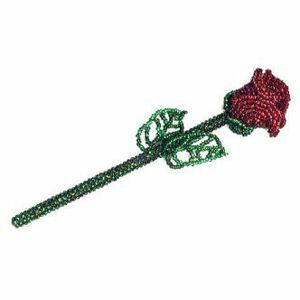 The Wedding Rose Necklace when completed is 2 and 1/4 inches wide at the widest point and 18 inches long. 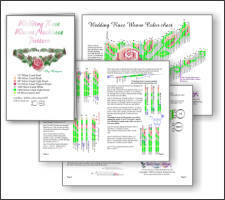 A 8 page, full color instructions. 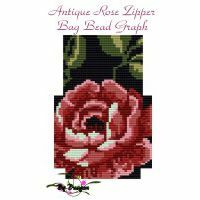 The Wedding Rose Necklace when completed is 2 and 1/4 inches wide at the widest point and 18 inches long. 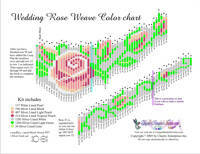 The pattern shows how and where to change the length. 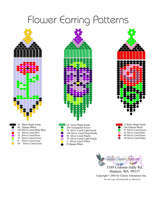 The Bead Graph is a 3 page, full color graph. 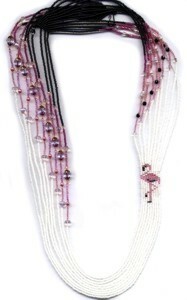 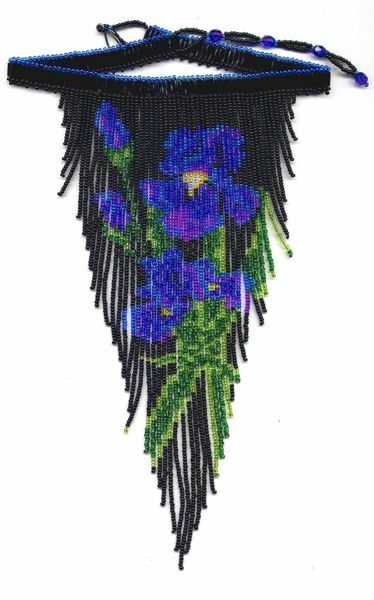 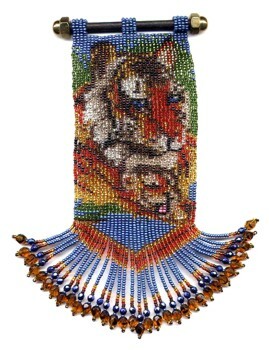 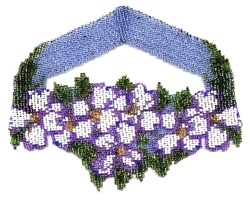 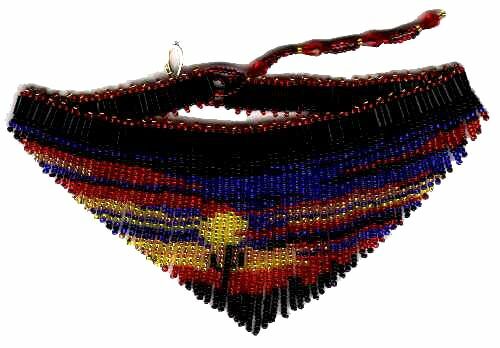 Includes instruction and the Bead Graph. 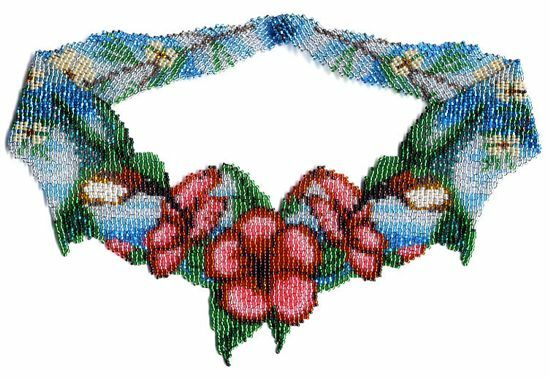 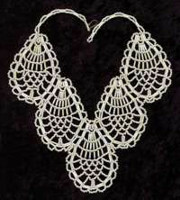 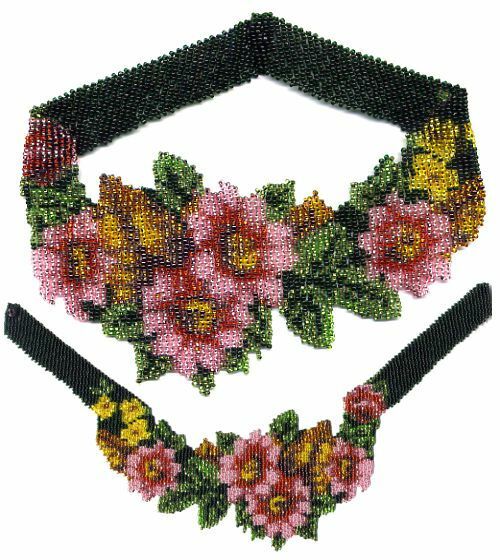 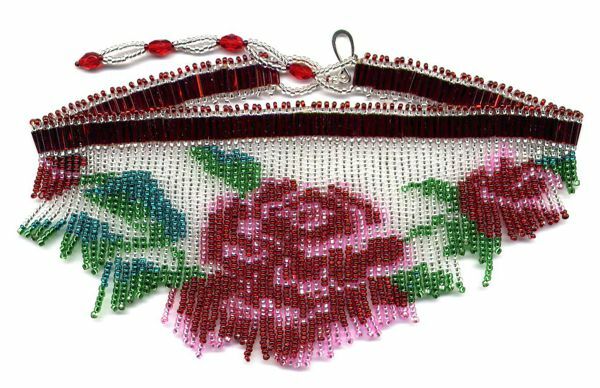 Wedding Rose Weave Necklace E-Pattern! 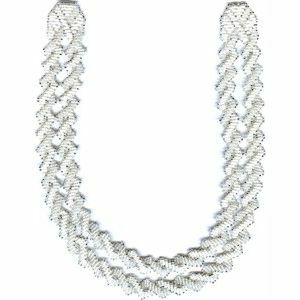 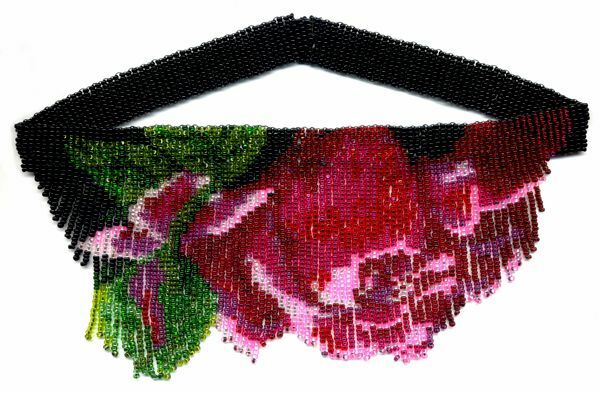 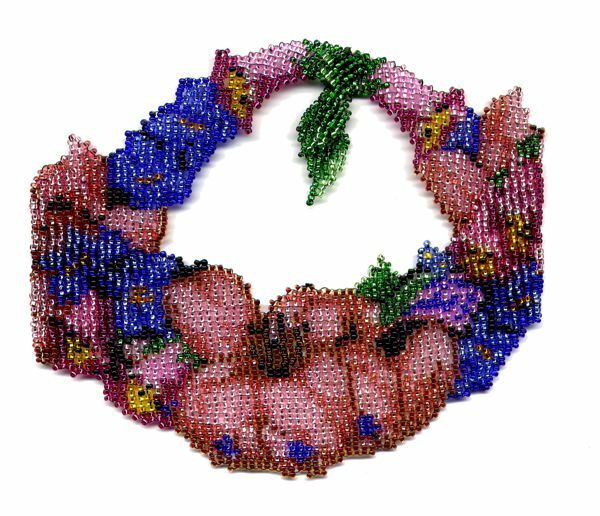 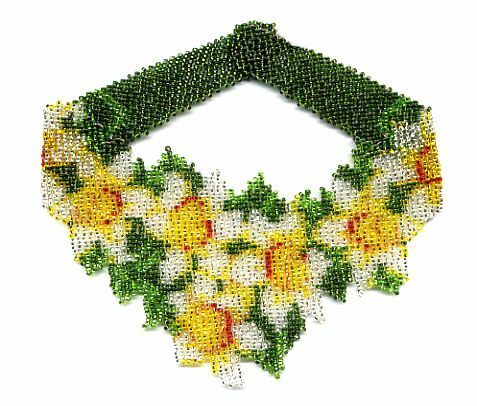 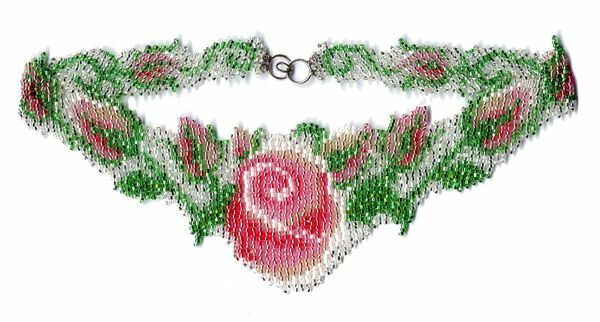 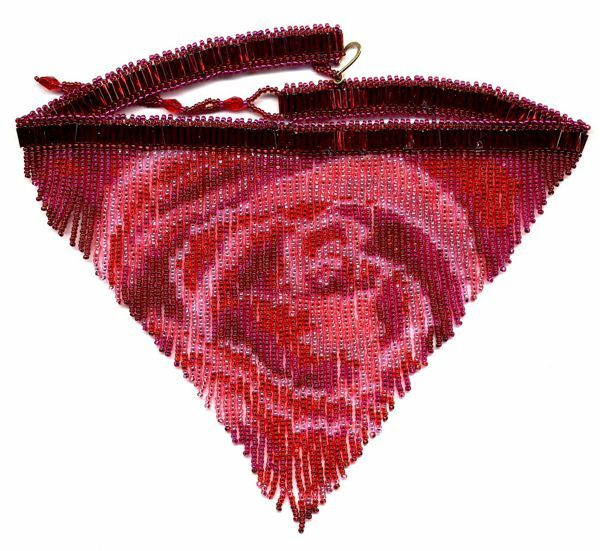 Wedding Rose Weave Necklace E-Bead Graph!